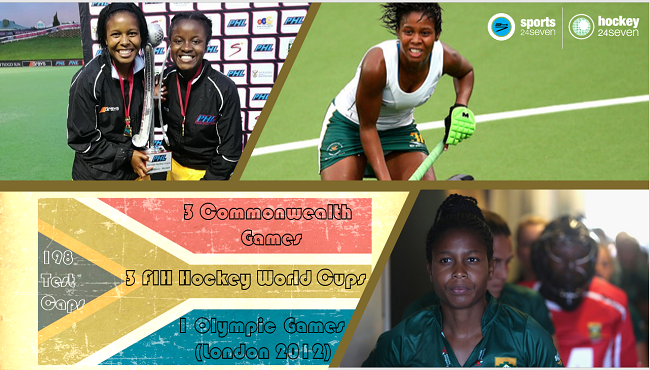 After 198 games for South Africa including three FIH Hockey World Cups, three Commonwealth Games and of course the 2012 Olympic Games, Sulette Damons has decided to call time on her SA Hockey career. 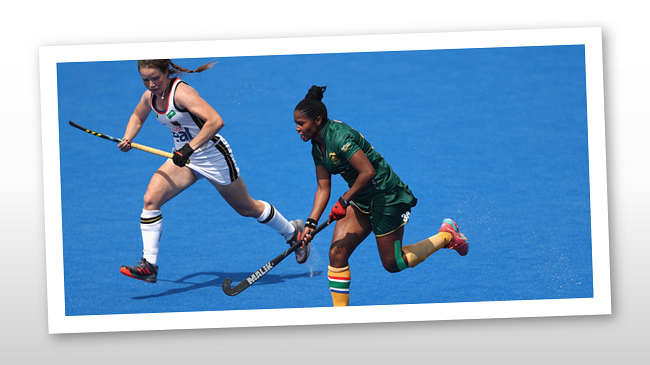 In the most recent outing for the Women, Sulette was once again the co-captain as South Africa took on the World Cup, a role she took for the first time against Scotland in 2014. The sight of Sulette storming down the wing was almost one of the most iconic sights in hockey. Her ability to spring the counter attack consistently meant that if she was on the pitch we were a danger even while defending. Her popularity with the supporters was also incredibly impressive and the time she took for each supporter told more about her as a person than just a player! When I asked her current and former team mates for comments regarding her career, the response was so big that I had to cut it down to three response. 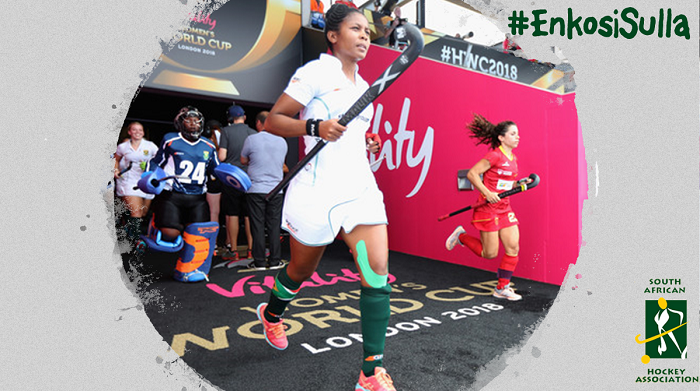 From all the South African Hockey Association we wish you the best of luck for your future endeavours Sulla, we know you are going to enjoy whatever you do!